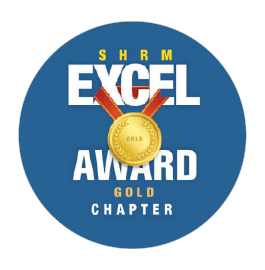 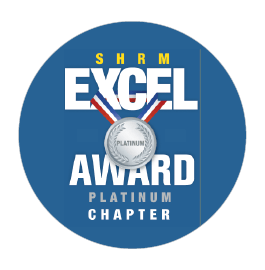 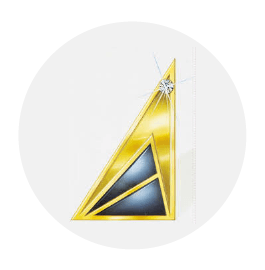 The Society for Human Resource Management (SHRM) recently awarded the Tri-State Human Resource Management Association its prestigious Excel Platinum Award for Tri-State HRMA’s accomplishments in 2017. 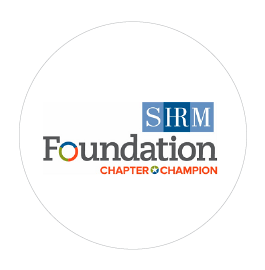 The award aligns individual chapters and state councils’ activities with SHRM’s aspirations for the HR profession. 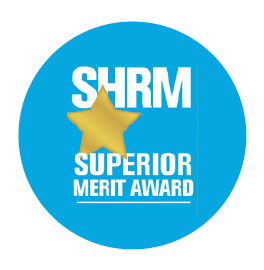 1989 – 2009, Highest annual recognition given by SHR to outstanding chapter. The award recognizes professional chapters of SHRM for their exceptional ability in operations, the professional development of chapter members, promotion of the profession and support of SHRM in partnership. 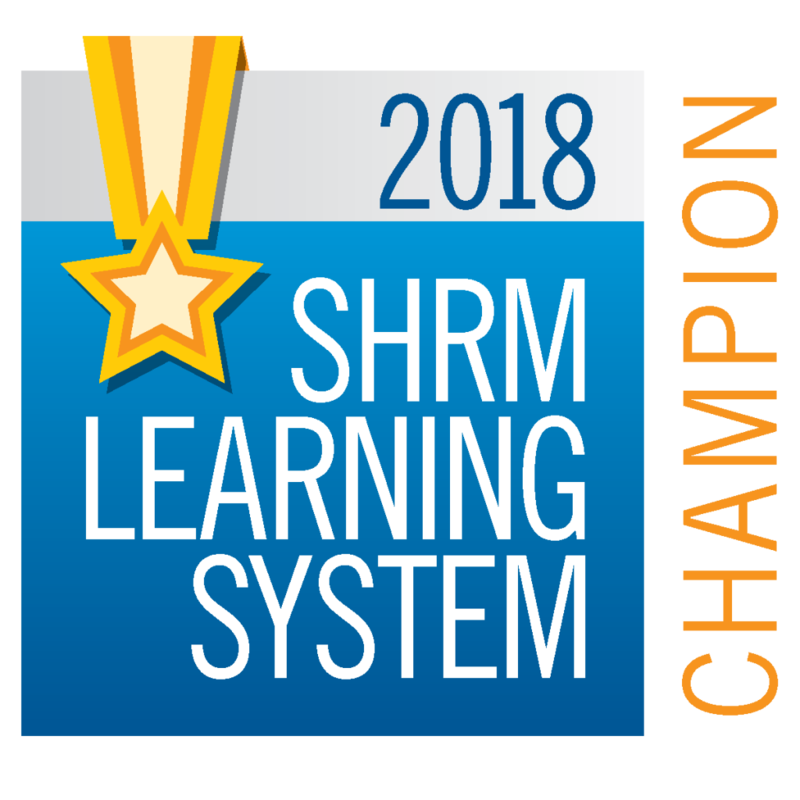 2008, The SHRM pinnacle award annually recognizes state councils and chapters for creating programs that solve local workforce challenges and surpass the standard activities of SHRM affiliates.